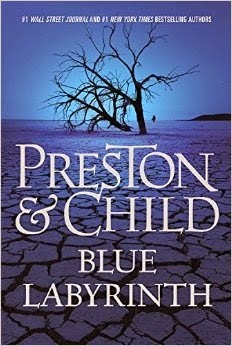 This was my first experience reading anything by Preston & Child, and therefore my introduction to the totally captivating Aloysius Pendergast. I loved every word. The characters are fascinating and now I can't wait to start at the beginning of Special Agent Pendergast's story and spend more time with him and the rest of the cast. Pure Gold!